The Lime CD - DC*B plus! 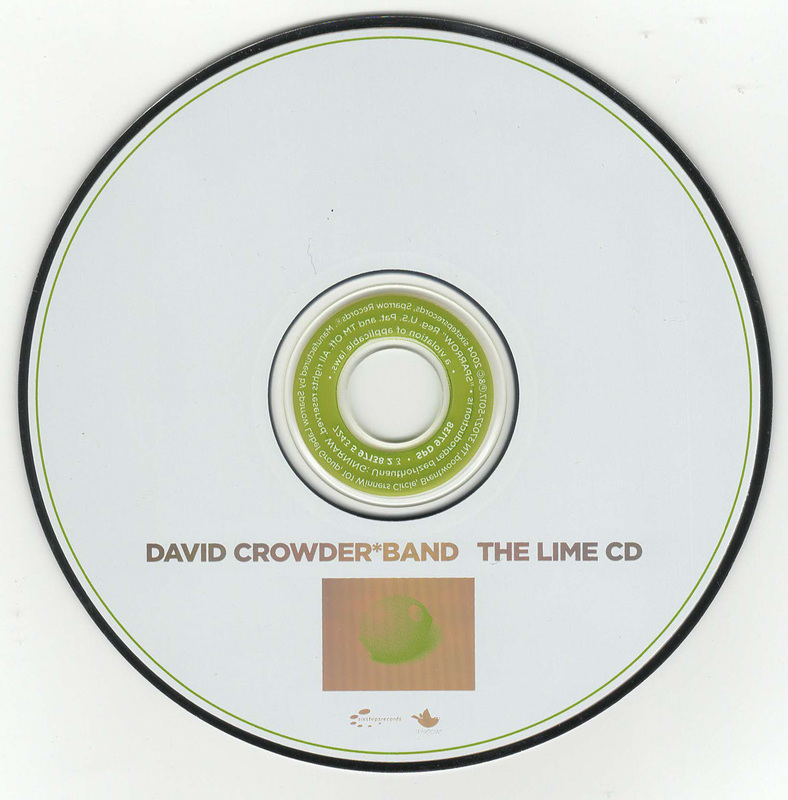 Released March 23, 2004. 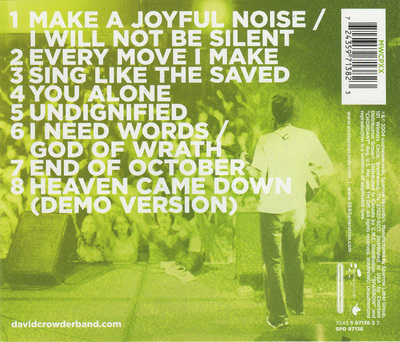 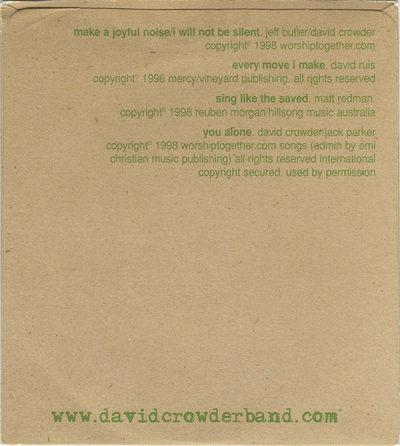 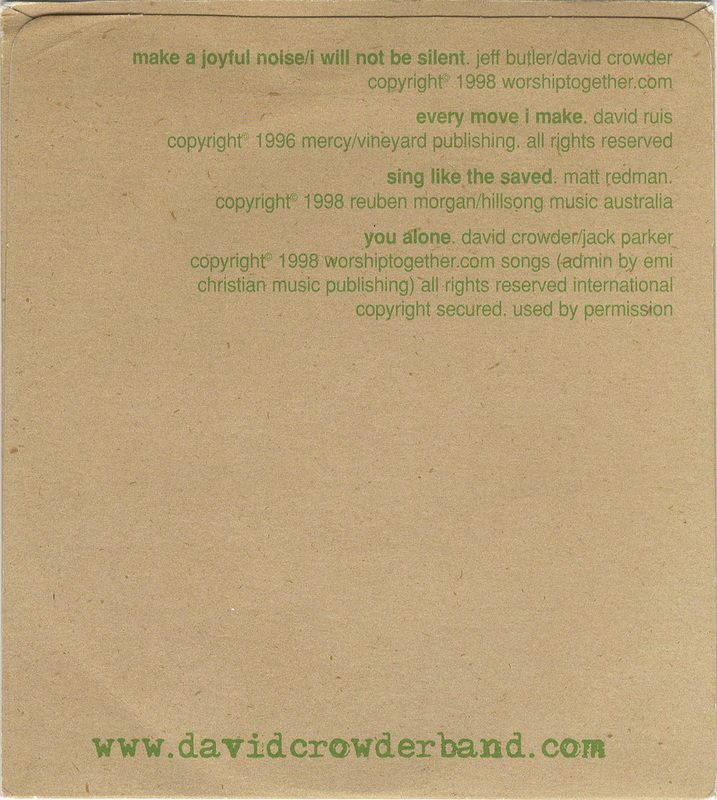 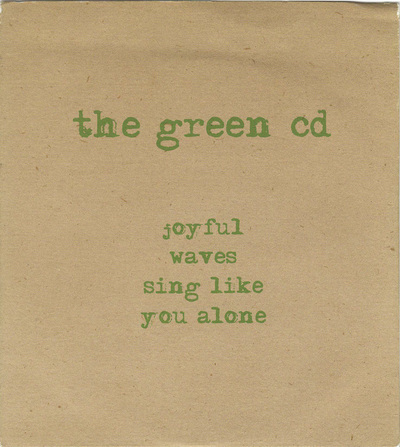 Contains the tracks from The Green CD and The Yellow CD. DC*B's first two albums, Can You Hear Us? 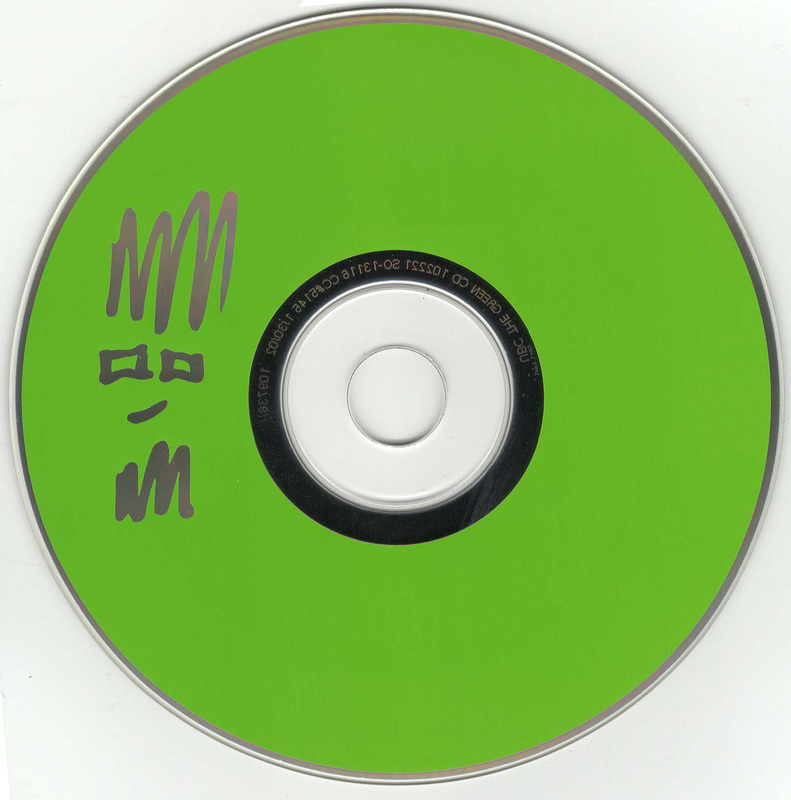 and Illuminate, both came with an exclusive 4-track EP (The Green and Yellow CDs, respectively) when preordered or purchased at the CD release party. 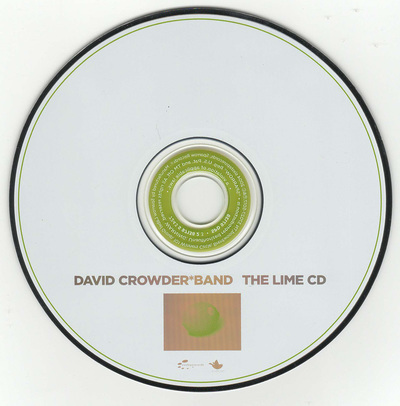 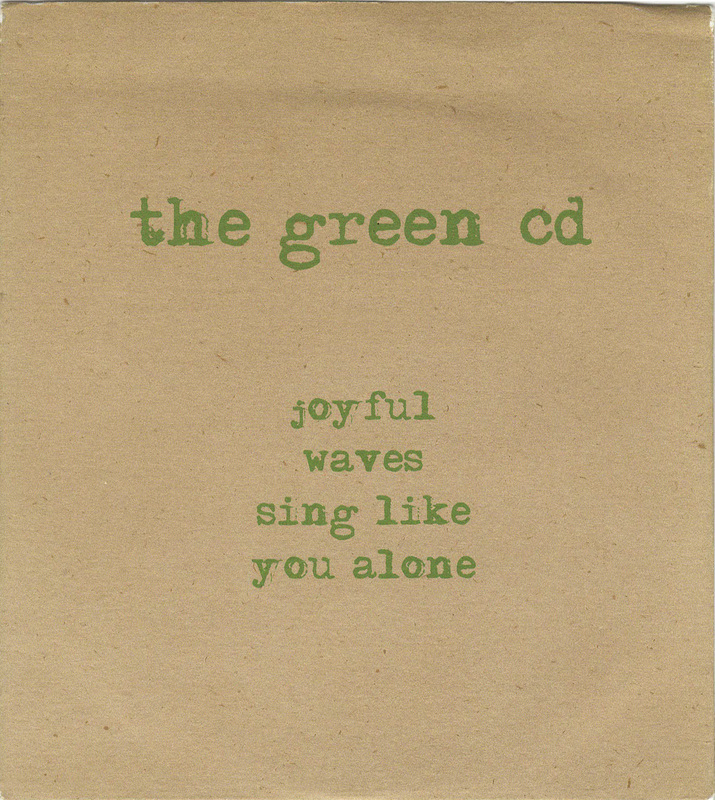 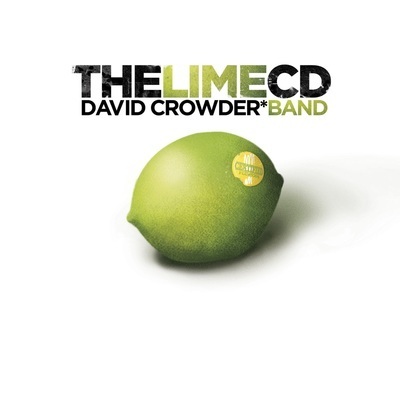 In 2004, the band decided to combine both EPs and release them as a single EP, The Lime CD. 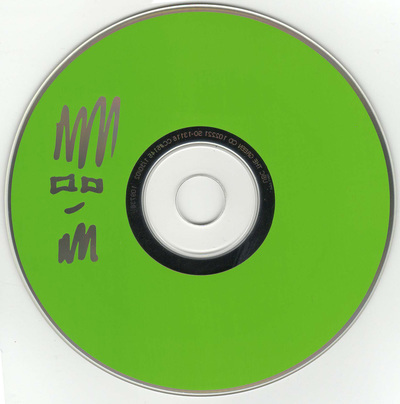 The sticker on the lime says "Certified PLU #3004", 3 + 0 + 0 + 4 = 7.